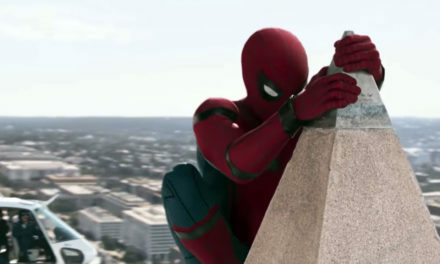 If you have even the slightest interest in superhero movies than you probably already know that Spider-Man: Homecoming debuted this past weekend. Yes, it’s another reboot of the Spider-Man series. After the Toby McGuire Trilogy and then two from Andrew Garfield, Tom Holland is the newest actor to take up the mantle of Peter Parker and Spider-Man. 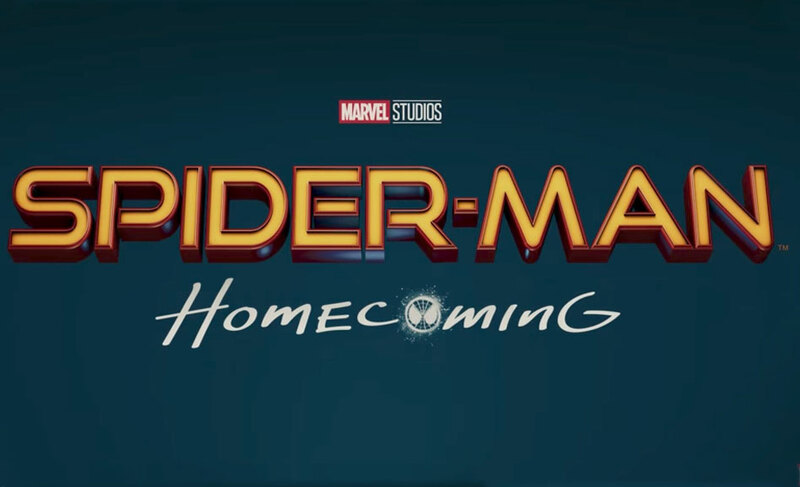 For those counting, that make’s Homecoming the 6th Spider-Man movie in 15 years. So the real question is if the wisecracking webslinger has gotten stale after all this time. Homecoming gives that a resounding no. So let’s get into the why and see what makes Homecoming so good. As always, spoilers below if you haven’t seen the movie yet. This is easily the best Spider-Man movie to date and Holland really knocks it out of the park at Spider-Man/Parker. Thankfully, the writers realized that most people are familiar with Spider-Man’s origin story and we were able to skip that entirely in this reboot. Many origin stories suffer from a slow buildup with lots of exposition, so thankfully we can avoid all that this time around. In fact, the movie starts out with a recap of Captain America: Civil War (review here), yet this time it’s from Peter Parker’s viewpoint. Parker, ever the teenager, is doing a video diary with his phone, so we see bits and pieces of his trip to Berlin and his fight with the rest of the Avengers. The first person perspective from the video was highly entertaining and a great idea. 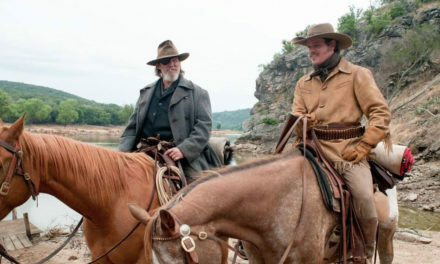 This scene also helped bridge the period between Civil War, where we were first introduced to the new Spider-Man, and the events in the current flick. 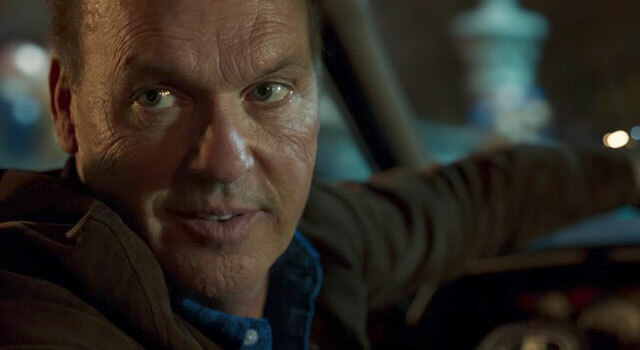 Although a good hero is nothing without thier villain counterpart and on that front Vulture (played by Michael Keaton) fills the role admirably. What I liked most about Keaton’s Vulture (or Adrian Toomes, as he’s known when not flying around) is how relatable he is. He’s not some megalomaniac trying to take over the world, or set on causing a apocalyptic event, he’s just a regular joe who gets the shaft from those with more money and resources. So as he is ousted from his construction cleanup contract, he takes a little alien tech and get’s into weapon dealing. In fact, especially in todays’ political climate, it’s not hard to feel sympathy for a guy who’s simply trying to get by and put food on his family’s table. Heck, even when he’s in costume as vulture, he’s wearing a bomber jacket and a pilot’s helmet, not some souped up piece of fancy armor. Vulture is as down to earth of a villain as we get in Marvel movies. But the absolute best scene with Toomes and Parker is not the super hero throw down in the third act, but when Toomes opens the door when Parker arrives to pick up his daughter for Homecoming. 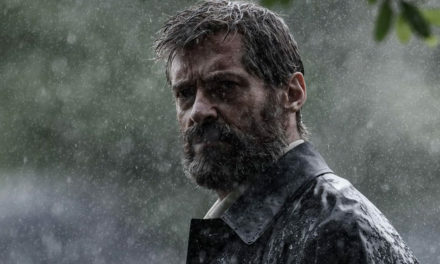 Peter’s mood instantly changes as he realizes that the man he’s been fighting for most of the movie is his date’s father. The shift in mood for Peter is almost heartbreaking as he goes from finally having one enjoyable night as a teen to pure terror. And what proceeds is a scene filled with an incredible amount of tension as Toomes slowly realizes who Parker actually is. That car ride had our whole theater on pins and needles. For those keeping track at home, Donald Glover plays the role of Aaron Davis. If you didn’t pick up on the clues during the movie, Aaron Davis is the uncle to the Ultimate Spider-Man, Miles Morales. When Davis said he “has a nephew in the area”, that was a hint that we might be seeing young Miles in a future movie. But the best thing Homecoming has going for it is the scale. There are no world changing events, threats to humanity, or anything else that would require a bigger cast. Everything happens at more of the street level, similar to Netflix’s Marvel series (although without the brutal violence). 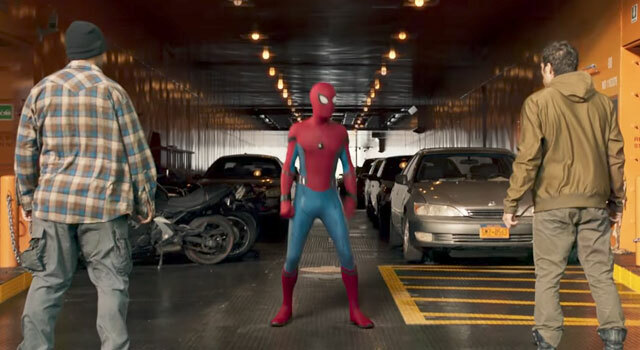 Peter starts off the movie chasing down purse and bike thieves, all while desperately trying to convince Tony Stark that he should be an Avenger. And this is also the most paired down version of Spider-Man we’ve seen yet. Peter obviously isn’t fully in control of his powers and skills, and it shows. He’s still learning the ropes and is right where he needs to be. Too many superhero movies throw too big of a situation at new heroes and it just doesn’t make sense (Suicide Squad). 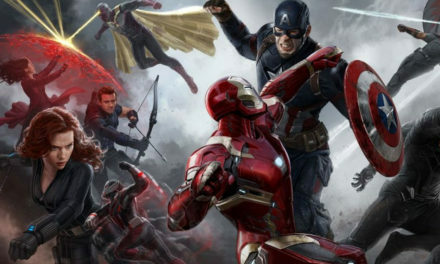 Those movies always have me wondering where the rest of the heroes are when the world is in that much peril. 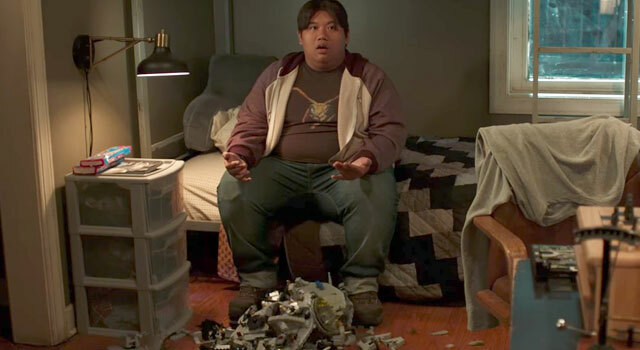 Spdier-Man: Homecoming is fun, it’s down to earth, and, at times, it almost feels like a John Hughes high school comedy instead of a super hero film. And I’m just fine with that. It was nice to skip all the cosmic mcguffins for once and watch a superhero movie that’s more in line with “reality”. Parker is a high school student, an immature teenager, and he acts like one. Just as it should be. If you are looking for 2 hours or pure entertainment, go see Spider-Man: Homecoming.